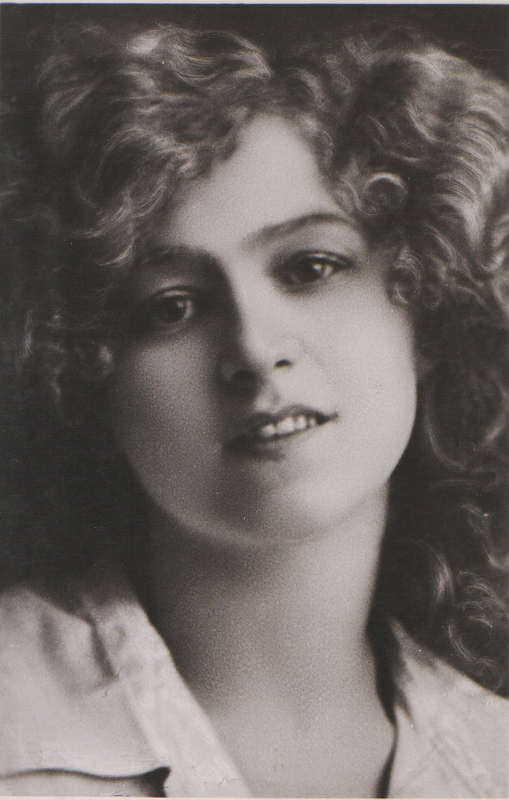 “Betty” Opened at Daly’s Theatre 24th April, 1915 for a run of 391 performances closing 8th April, 1916. There would seem to be no end to the public appetite for musical comedy. The latest of Mr George Edwardes’s productions is “Betty,” and she is neither better nor worse than her numerous predecessors. The piece, however, provides a welcome relaxation at this time, and there are several old favourites in the cast. Miss Nellie Taylor, in the title role, is particularly charming, and possesses a singularly sweet voice, while she is ably supported by Miss Mary Ridlley and Miss Annie Kelham; The humour is divided between Mr Mark Lester and P.A. Gawthorne gives a perfect representation of a lordly snob. “Betty” is being taken off the boards of Daly’s Theatre after tonight, so those who have not seen this charming and successful musical play should take the opportunity of visiting the Royal County Theatre Reading tonight where George Edwardes’ powerful company is appearing once nightly. “Betty” is not the least worthy of the long series of productions which has been associated with the name of George Edwardes and coming under such auspices success is assured. The play contains many of the features which belong to the modern musical comedy. They are all more or less variations on the same themes. Nevertheless, its central idea is not without a touch of novelty. Betty is charming, almost mid-Victorian, in her retiring and unobtrusiveness amid the gay and frivolous life by which she is surrounded. “The blushing beauties of a modest maid,” however, still have power to captivate and the last incident in a play brimful is the capitulation of the Earl of Beverley, her husband in name though not in fact. Paul Rubens has composed some delightful music, and the play is one of the best that has appeared in Reading.